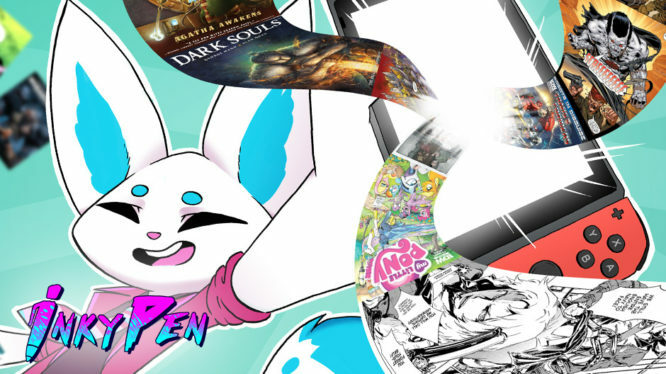 Netflix style Comic subscription service InkyPen has released on Switch earlier today. Now that the service is now available (for a monthly fee) you may be wondering what you get for your $7.99 a month. Well, fellow gamer and YouTuber Super Nintendad has uploaded a video giving a brief look at the comic book subscription app which you can watch below.